Olympic champions Pierre Vaultier and Michela Moioli will hope to maintain their positions at the top of the Snowboard Cross World Cup rankings when competition resumes in La Molina from tomorrow. 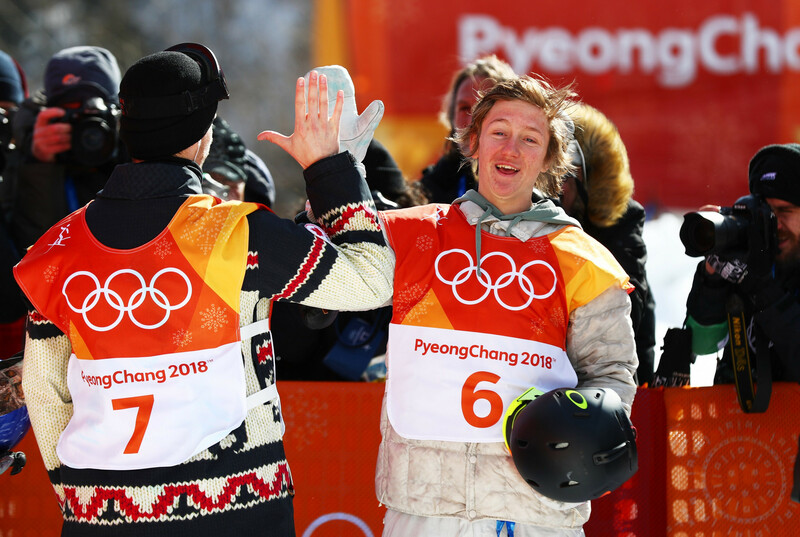 Sebastien Toutant became only the third Canadian man to win a snowboard gold medal at the Winter Olympic Games after coming out on top in the big air event at Pyeongchang 2018. Austria’s Anna Gasser won the first-ever Olympic snowboarding big air gold medal today after coming out on top in the women’s event at Pyeongchang 2018. 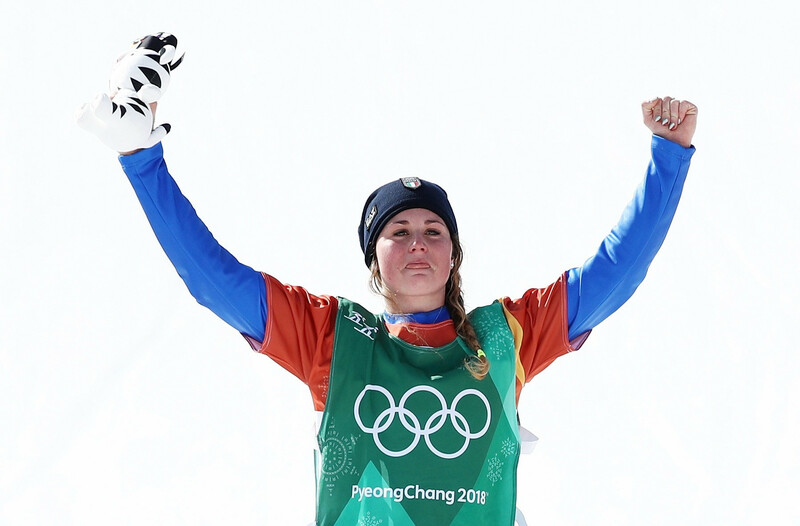 Italy’s Michela Moioli claimed her maiden Olympic title after winning the women’s snowboard cross event here at Pyeongchang 2018 today. 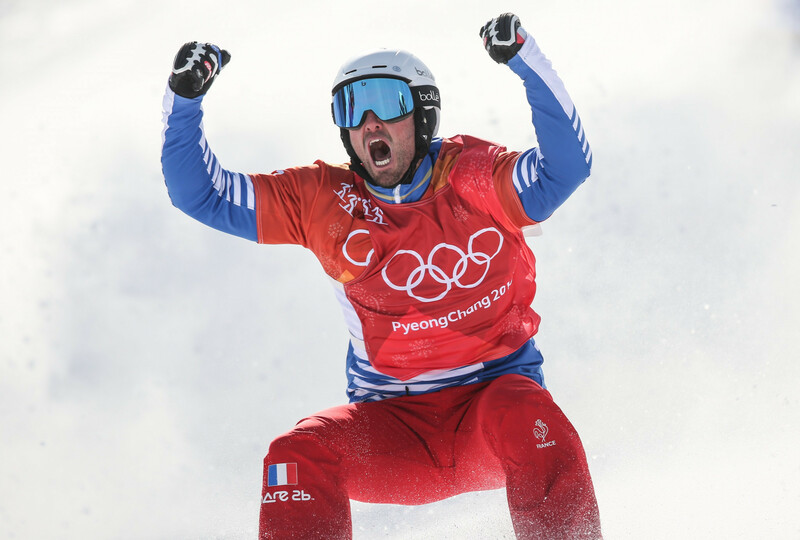 France’s Pierre Vaultier successfully defended his men’s snowboard cross Olympic title after coming out on top on a challenging day at Pyeongchang 2018. Concerns that the safety of the riders in the slopestyle final at the Winter Olympic Games snowboard was put in jeopardy have been dismissed by the International Ski Federation (FIS) after they claimed only one country questioned the decision to allow the event to go ahead. 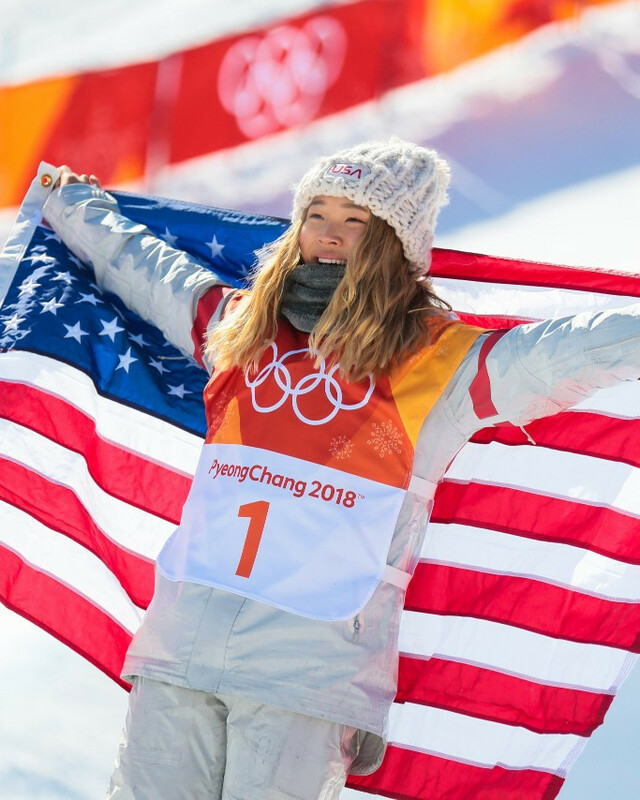 The United States' Chloe Kim, who is of South Korean heritage, proved to be a class above the rest of the field as she won the women’s halfpipe snowboarding gold medal at the Winter Olympic Games here today. 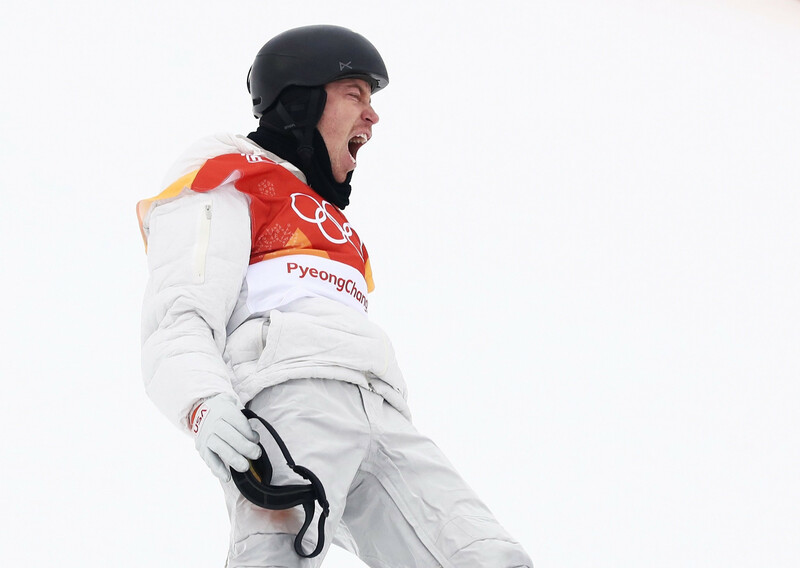 Teenager Redmond Gerard claimed the United States’ first Olympic gold medal of Pyeongchang 2018 with victory in the men’s slopestyle snowboarding event at Phoenix Park today. Russia's Ekaterina Ilyukhina has confirmed her retirement from competitive snowboarding after 104 parallel World Cup races on tour. Italy’s Michela Moioli and Pierre Vaultier of France passed their final form test before the Winter Olympic Games in Pyeongchang with flying colours on the second day of competition at the International Ski Federation (FIS) Snowboard Cross World Cup in Feldberg. 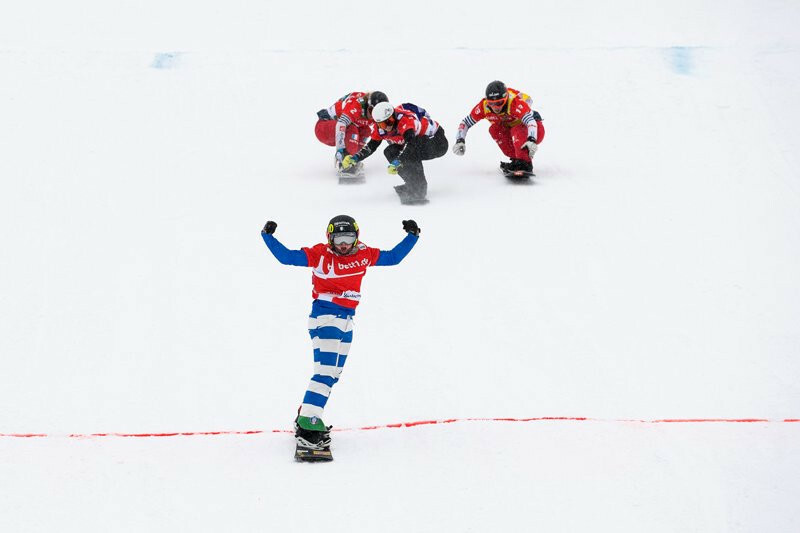 Italy’s Michela Moioli and Austria's Julian Lueftner claimed victories on the first day of a double bill of races at the Snowboard Cross World Cup season in Feldberg. 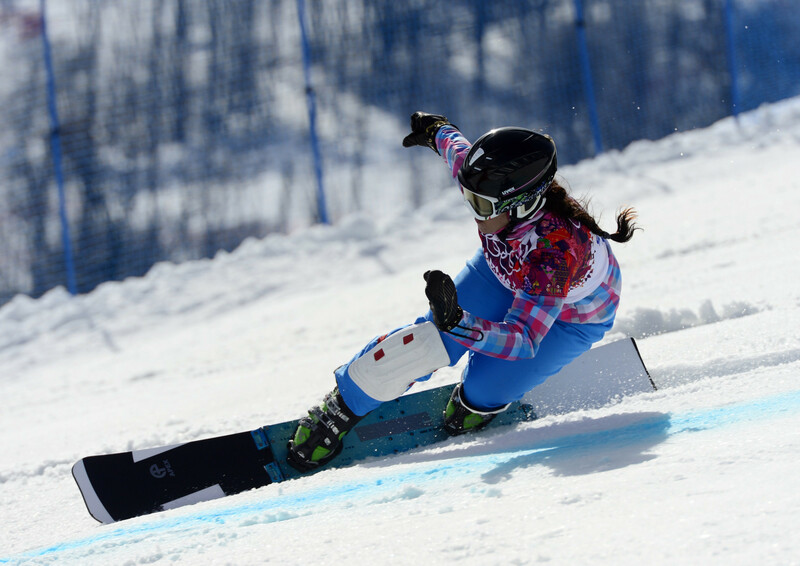 Italian snowboarders dominated qualifying as the final event of the Snowboard Cross World Cup season before Pyeongchang 2018 began in Feldberg. Back-to-back races in Germany will halt the Snowboard Cross World Cup season before the Pyeongchang 2018 Winter Olympics.